The University of Innsbruck was founded 350 years ago as a regional university for Tyrol. 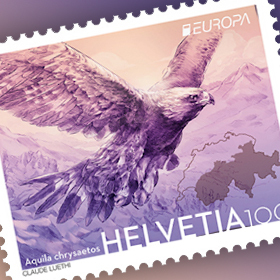 Austrian Post congratulates it on this major anniversary with a commemorative stamp. The foundation stone upon which establishment of this venerable alma mater rested was the so-called“Haller salt surcharge” (Haller Salzaufschlag). 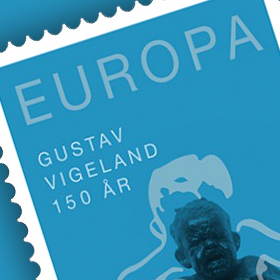 The special tax, approved by Emperor Leopold I in1669, provided funding for the university. The first faculty was the Faculty of Philosophy, followed in 1671 by the faculties of Theology and Law, and later by the Faculty of Medicine. The first main building was built in 1673. Following the abolition of the Jesuit order by Pope Clemens XIV, in 1776 the university moved to its former location in Universitätsstraße, which is still home to the Faculty of Theology today. 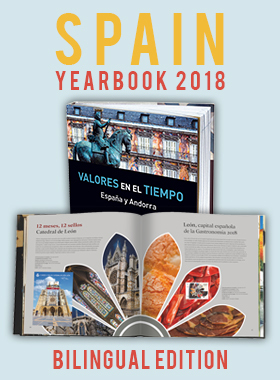 In 1810 the university was – for the second time – converted into a grammar school, but it was restored to thestatus of a university by Emperor Francis (Franz) I in 1826 and has borne the name “Leopold-Franzens University” ever since. In the course of the 19th century further departments were added, meaning that soon more space was required. Women were admitted for the first time in the academic year of 1897/98, but initially only to the Faculty of Philosophy. A new main building was opened in 1924. During the second half of the 20thcentury the university expanded still further, and is now the largest educational institution in western Austria. In 2004 the Faculty of Medicine separated off to become a university in its own right and the remaining faculties were reorganised. As a result of the Bologna process, an international system of studies withbachelor’s, master’s and doctoral degrees was introduced in 2007. Today there are around 28,000 students at the University of Innsbruck, more than half of whom are women. The university focuses on five areas in its research: Alpine space – man and environment; cultural encounters – cultural conflicts; molecular biosciences; physics and scientific computing. 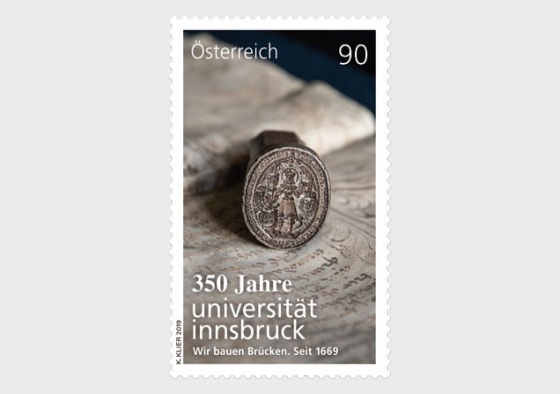 The design on the stamp shows the university’s seal from the year 1673 and a depiction of theBabenburg Margrave Leopold III, whom Emperor Leopold I had made the patron saint of the federal province.